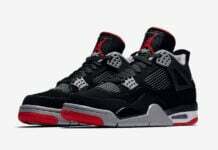 Travis Scott is connecting with Jordan Brand for a new collaboration which he will create the Air Jordan 4 ‘Cactus Jack’. 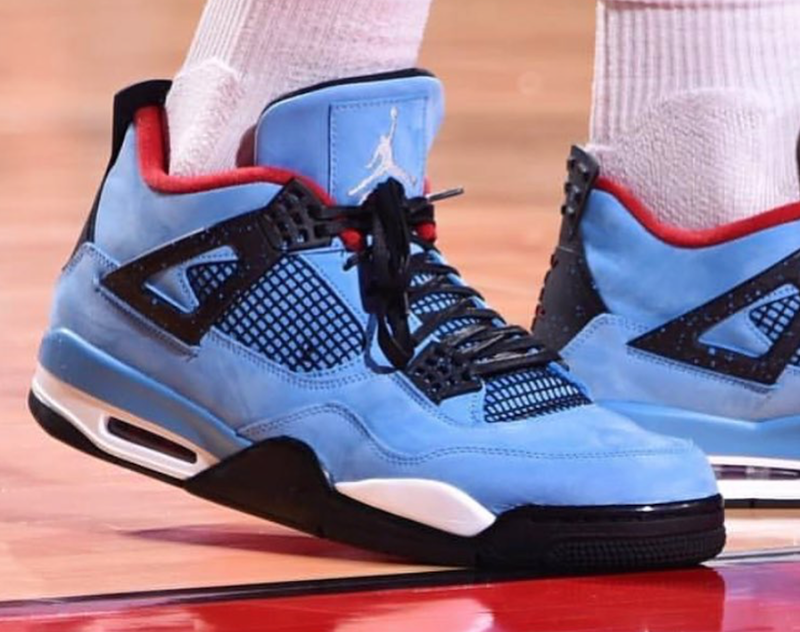 This Air Jordan 4 by Travis Scott comes dressed in a University Blue, Varsity Red and Black color combination. 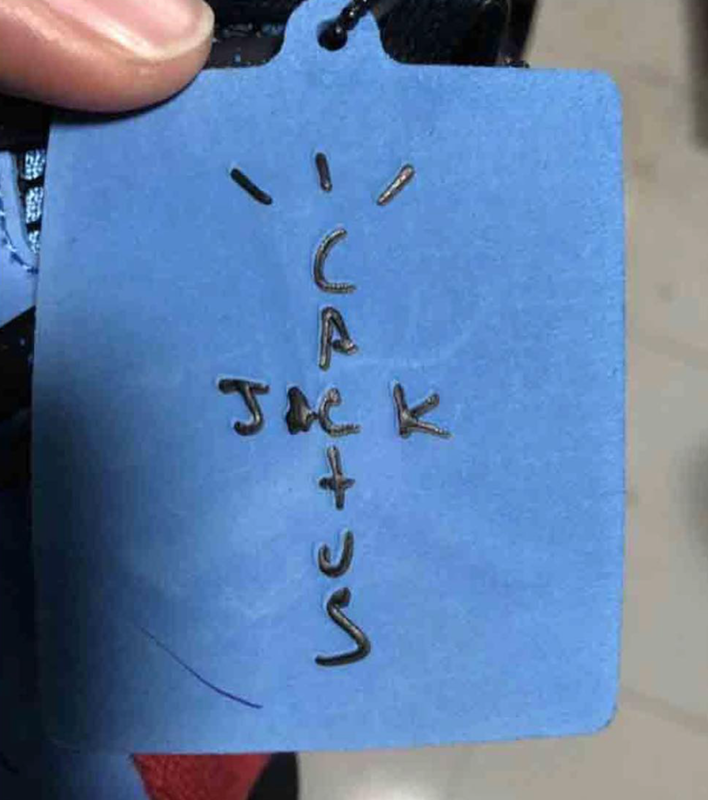 As you can see the heel features Travis Scott’s ‘Cactus Jack’ branding as well as the hangtag. 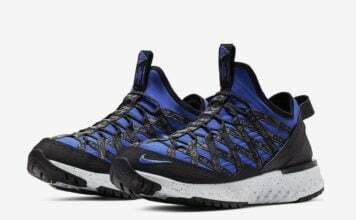 In addition we have Red used on the liner, Black for the base and Blue speckled detailing throughout. The Travis Scott x Air Jordan 4 Cactus Jack is scheduled to release at select retailers in very limited quantities on June 23rd, 2018. Once we have more information we will make sure to update you. Below you can check out a few more images for a closer look. 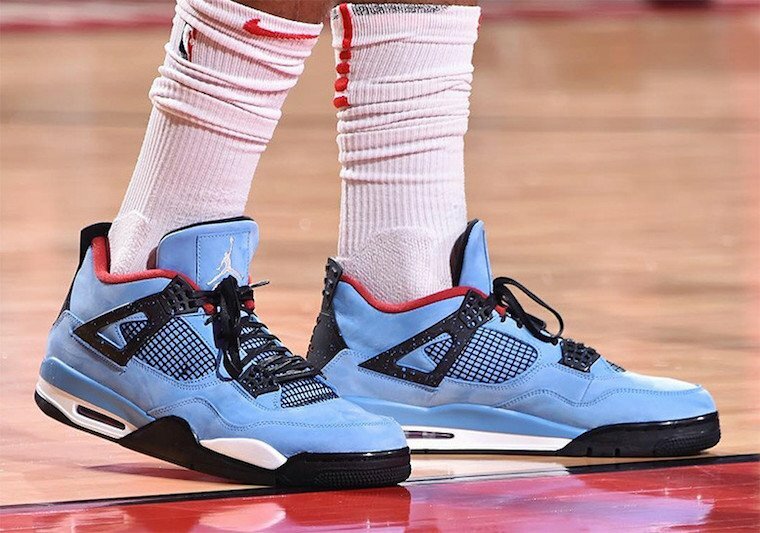 Update: Travis Scott’s Air Jordan 4 ‘Cactus Jack’ inspired by the Houston Oilers is expected to release on June 23rd. 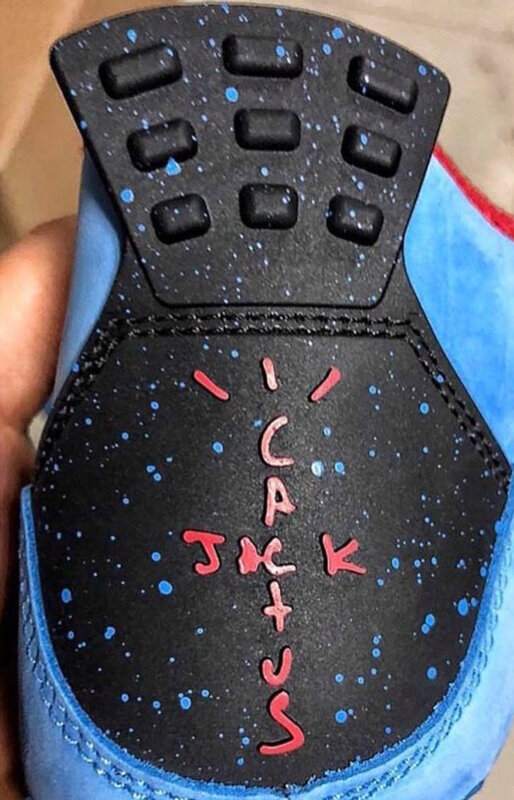 Update: A video of the Air Jordan 4 ‘Cactus Jack’ by Travis Scott has leaked via sheckwes.